Baby Nitara Calls Dad Akshay Kumar 'Birdman'! 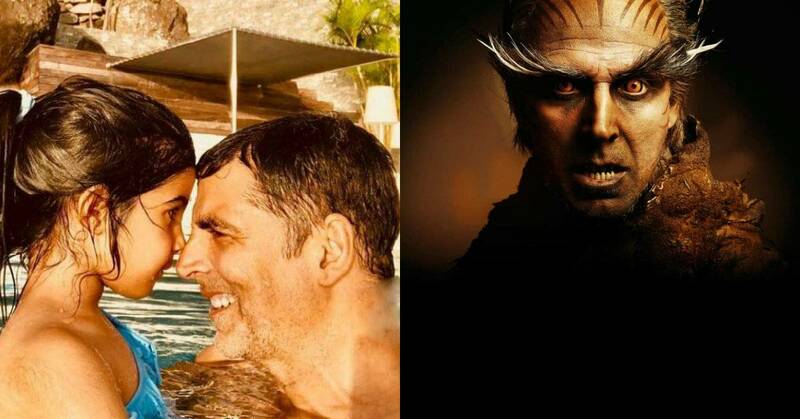 Akshay Kumar - Rajinikanth starrer 2.0 has released and already breaking records at the box office. Akshay's daughter Nitara who hasn't seen the film yet, is quite intrigued about his character. She calls her dad 'Birdman' after seeing the posters and promos of her dad from 2.0. Nitara wants to watch her dad's 'Birdman' film and Akshay will be taking her to watch the film very soon. 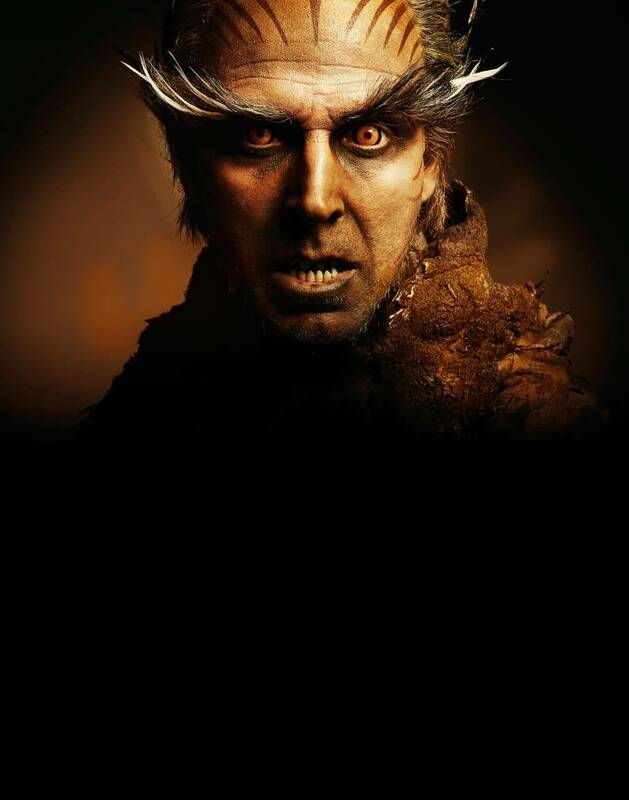 On the box office front, the Hindi version of the film has surpassed the 100 crore taking the total to Rs. 111 crore.